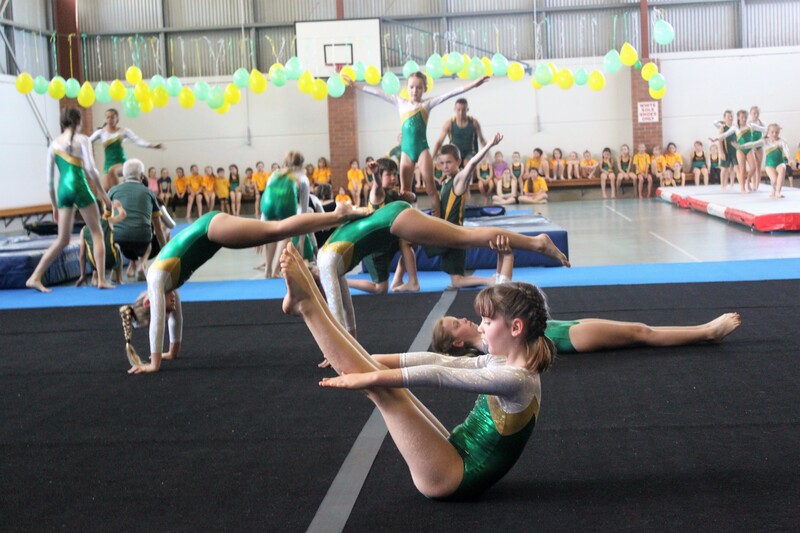 Engadine is a fun, friendly gymnastics club with classes and coaching for kindy and school age children for both recreational and competitive levels. We also have classes for adults – both young and mature aged. Engadine Gymnastics is located at Anzac Oval Youth & Recreation Centre, Anzac Avenue, Engadine NSW 2233. The facility has been home to the Club since 1990. We invite you to visit a class to see and discuss how gymnastics can boost your child’s fitness levels, co-ordination, confidence, and fun!